The world is changing – everyday it seems there is a new report of how unsafe or contaminated our food or medicine is – and frankly this new trend is downright scary. I’m not surprised though. I saw this coming years ago as the need for more and more food from large commercial farms was becoming evident. I never thought it would get this bad, but I knew – for my own safety and that of my friends and family – I had to do something. 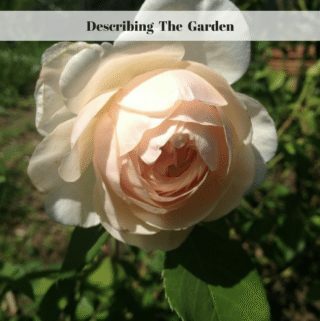 What I chose to do was grow my own food and start an herbal medicine garden. Now you may be wondering what food has to do with medicinal herbs – nothing really – except eating healthy organic food full of nutrients helps keep the body in tip top shape thus potentially minimizing the need for medicine. There are links to products below that I recommend from companies I have a referral relationship with. If you click on a link and buy an item from that link, I get a small percentage of the money. 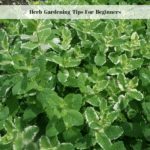 Understanding how to use the herbs I was growing has taken years of study – and believe me there are no shortcuts – not if you want to maximize the safety aspects of using herbal medicine. I’ve read old receipt books from the 1800’s. I’ve read modern natural medicine books. I completed a course in Basic Herbology Systematic Approach and have my training certificate. Of course I have spent time studying the properties and folklore of plants. I have learned how to distill essential oils, use hydrosols, make salves and tinctures. I have learned how to preserve herbs in a number of ways. Another thing I learned was that simply growing the herbs or food was not enough. The health of the soil they are grown in is so important. Plants take up nutrients – and poisons – from the soil they are grown in, so it is important to choose uncontaminated soil – have a soil test if in doubt. Once you know your soil is safe, top dress it with finished compost and organic kelp. You see kelp supplies every nutrient a plant could need – thus by adding it to your soil you are making sure the plants have what they need readily available. Using only finished compost around your plants helps prevent disease. Once compost has heated up to the appropriate temperature and cured, it is safe to use. 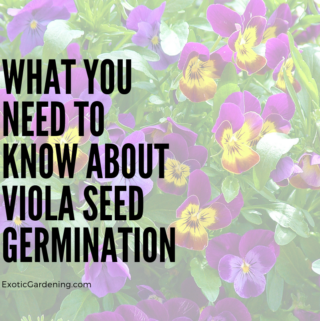 There is no point in getting in a hurry and spreading it too soon as this could introduce contaminates into your soil or even harm your plants. 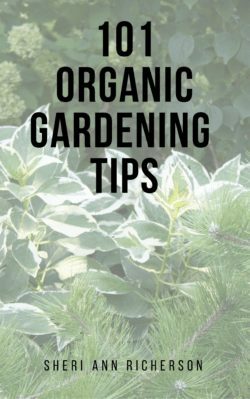 If your own compost is not ready – and you need some – I suggest going to your local nursery to purchase bags of organic compost. 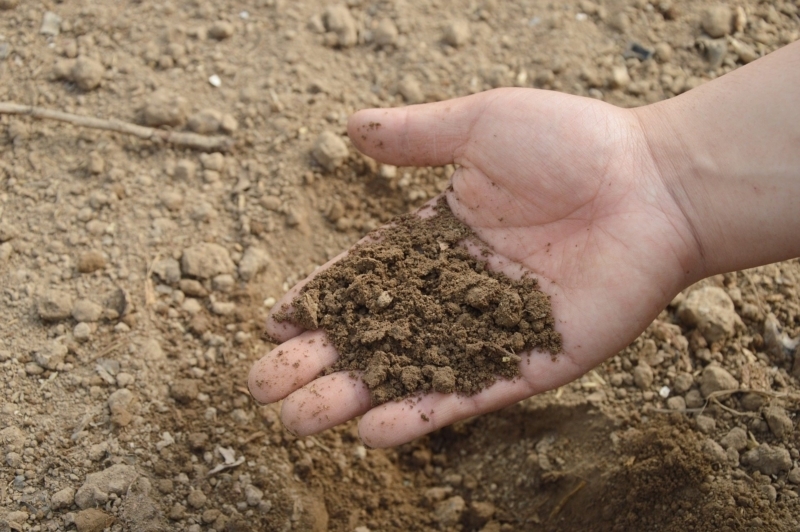 Once you have weed-free, amended soil, you are ready to plant. 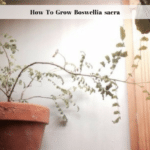 Unless you can positively identify the herbs you plan to grow it is best to go to a local herb shop or nursery where the plants are labeled with their botanical name. Select plants that are healthy. Even though it is often possible to salvage sad looking plants that were improperly cared for, why start off that way? Unless it is a rare find – like goldenseal or ginseng – pass it up. Speaking of ginseng, there are some herbs it is essential not to dig from the wild and to keep records on where you got it should questions come up later on. 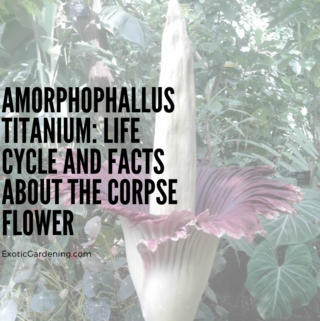 Learning botanical names is going to save you a lot of grief later on – and let’s face it, if you are going to use the plants medicinally you need to make sure you are using the right plants. Remember that the active components in modern medicine were originally derived from natural plant sources. It is also important to understand the possible side effects of natural medicine – and if you are taking prescription medicine, do talk with your doctor before taking herbal medicine since not all medicines mix well. Some good medicinal herbs to start with are lavender (Lavandula officinalis), aloe vera (Aloe spp. 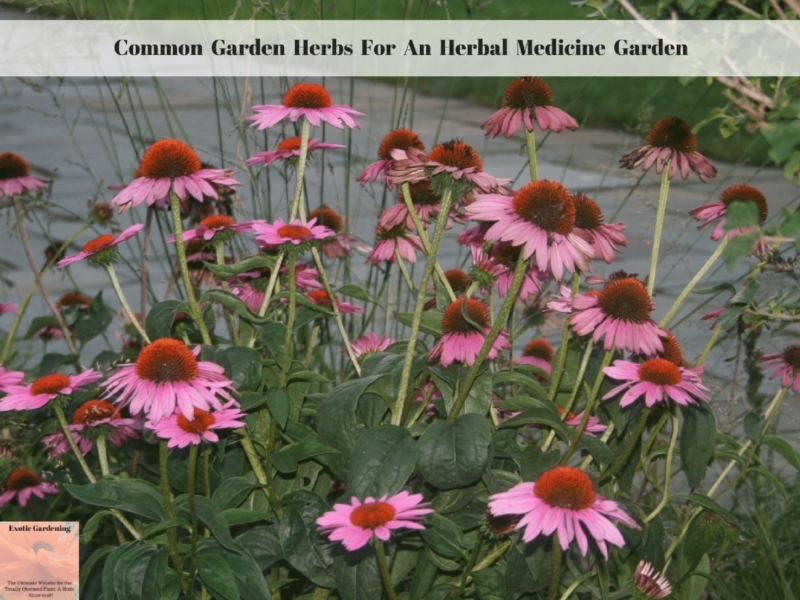 ), sage (Salvia officinalis), peppermint (Mentha piperita), rosemary (Rosmarinus officinalis), coneflower (Echinacea purpurea), chamomile (Anthemis nobilis or Matricaria chamomilla) and feverfew (Tanacetum parthenium). Be aware that people with hayfever often have issues with chamomile. Feverfew readily self-seeds and will spread throughout your garden. Aloe vera is best grown in a pot so you can bring it indoors during the winter months. Peppermint is another invasive plant, but wonderful for making tea. Grow peppermint in a container to control its spread. 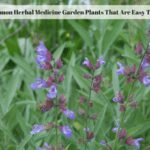 This is not a complete list of the herbs you can choose for growing in your own medicinal herb garden – it is simply some of the easiest herbs to start with. When selecting which herbs you wish to grow, consider first what you will use them for. It is not a crime to grow as many herbs as possible – I certainly do since I have no way of knowing what medicinal needs I may have in the future. Many herbs lend themselves well to growing indoors as well, so if you do not have outdoor space, do not despair! 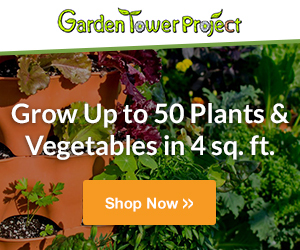 Am I glad I started a medicinal herb garden? You bet I am! There is real satisfaction in knowing how the food and medicine I put into or on my body was grown. I have no fear of contamination because I know every plant is properly grown and washed before it is used. I know exactly which plants I mix together and what their properties and side effects are. 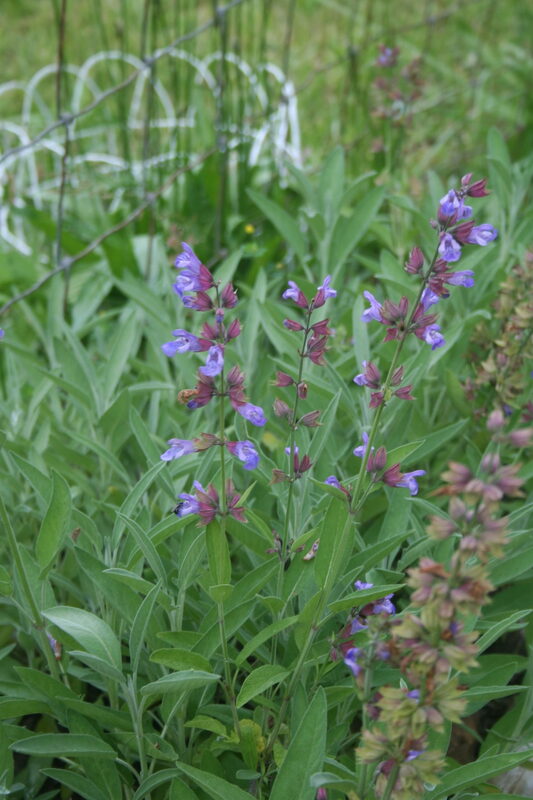 Does herbal medicine really work? Yes, it does, but it is not a miracle overnight cure like modern medicine. Sometimes I still end up at the Doctor’s office and sometimes I get sick enough – such as when I get a severe sinus infection – that I must use modern medicine, but I avoid this scenario whenever possible.